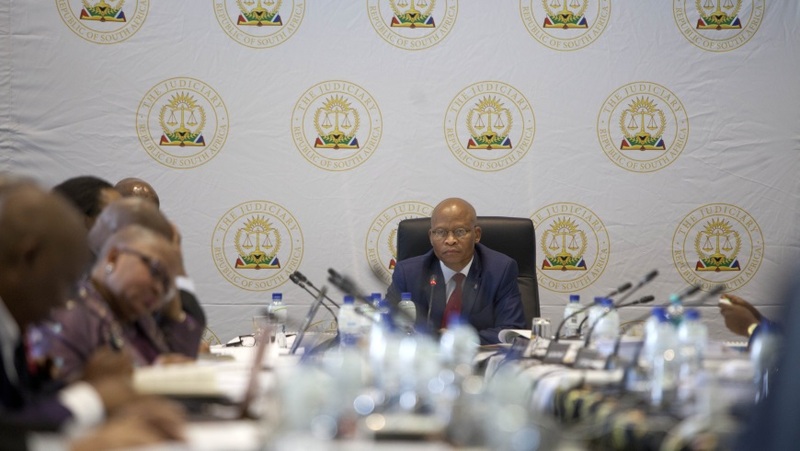 Here is our overview of some of the highlights from the JSC Interviews and other judicial developments during the year of 2018. 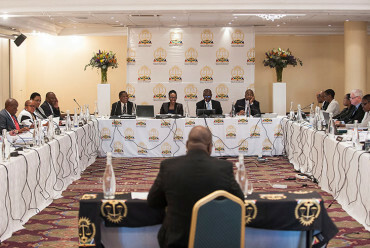 At the April round of interviews the JSC interviewed nine candidates for the Supreme Court of Appeal. 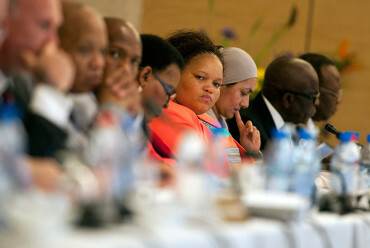 This included interviewing Judge President Betty Molemela who was duly nominated to the SCA bench. 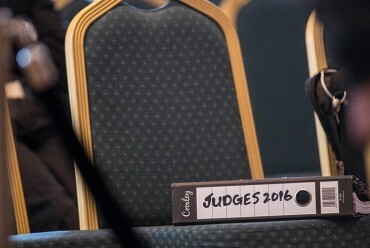 A particular highlight during the interviews was the sparring match that took place between Judge President Davis and Judge Vally in his interview for the Competition Appeal Court. 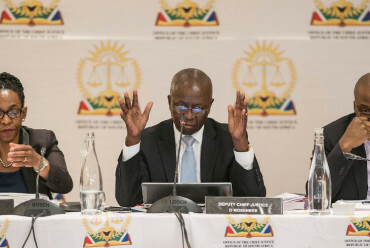 The JSC also interviewed candidates for the Electoral Court, the Free State Division of the High Court and the KwaZulu Natal Division of the High Court. Watch all the videos of the April JSC Interviews. 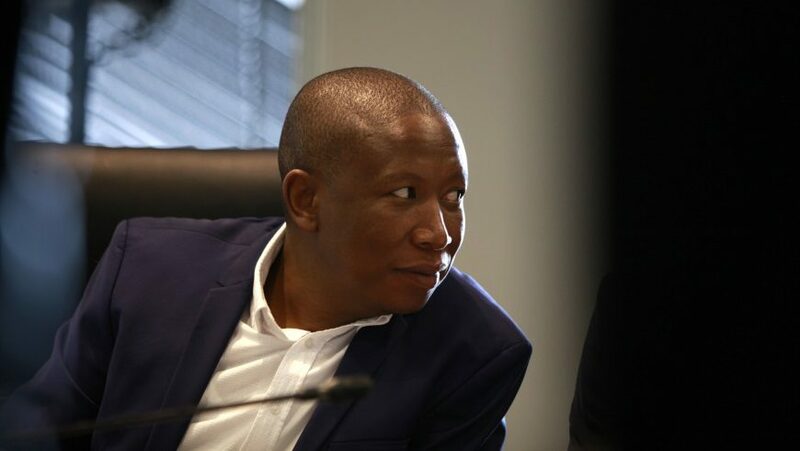 After almost ten years of various delays the Judicial Conduct Tribunal for Judge President John Hlophe was scheduled to begin on Monday 2 July 2018. 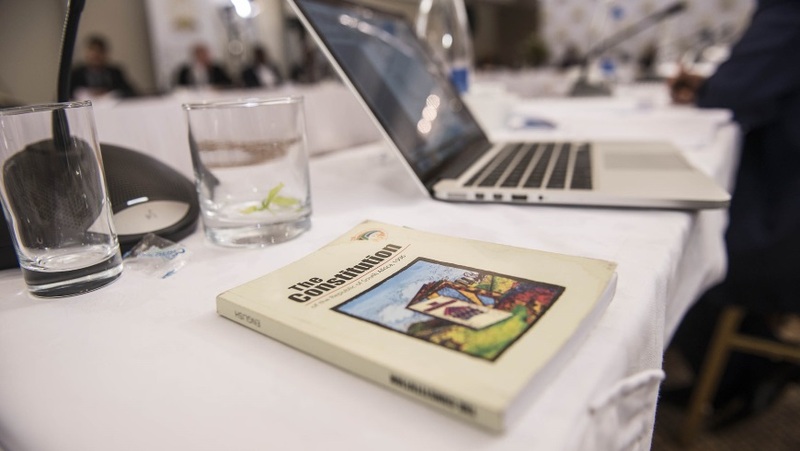 However, as the meeting convened the chairperson of the Tribunal, Judge Labuschagne, said that Tribunal member Judge Musi had a prepared statement to make. 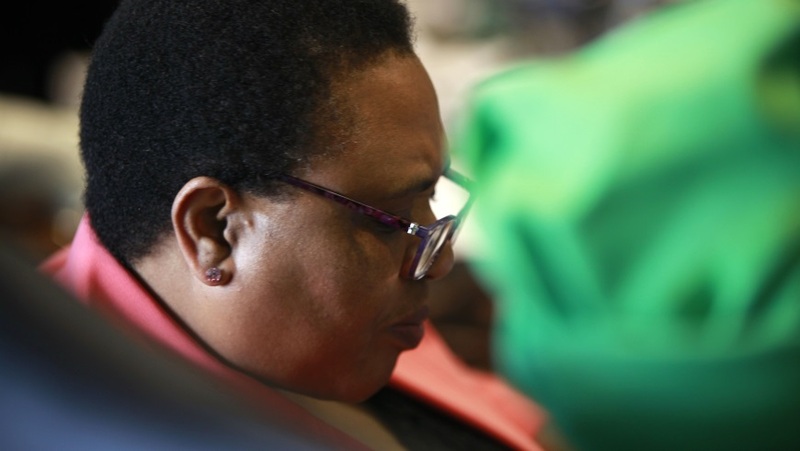 In his statement Judge Musi said that the Tribunal had received an urgent affidavit from Judge President Hlophe calling on Judge Musi to recuse himself due to some disparaging remarks he had allegedly made about Hlophe in 2017. Judge Musi denied these allegations but stated that in light of the circumstances he was recusing himself from the Tribunal. 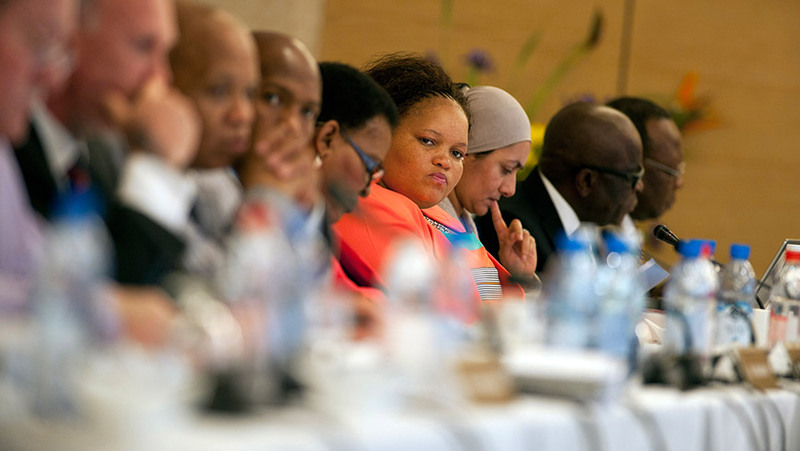 See all the details of the Hlophe Tribunal. 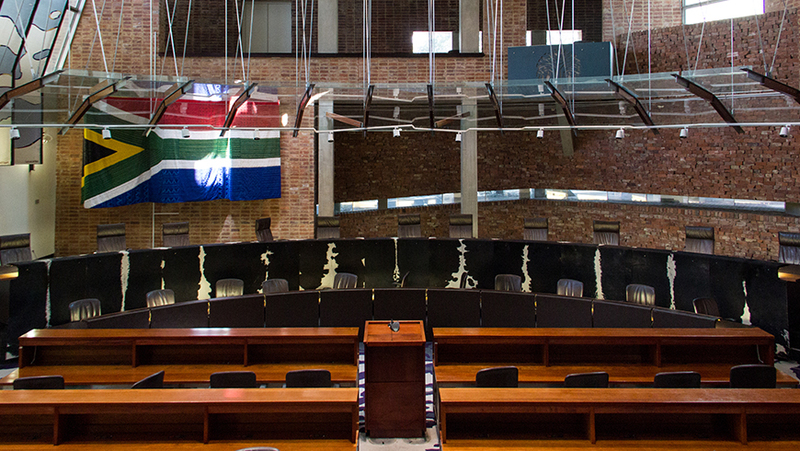 There are currently two vacancies open at the Constitutional Court. These vacancies have stood open since June 2016 and January 2018 respectively, so it was surprising to many when the vacancies were not advertised in April and doubly surprising when they were not advertised again for the October interviews. 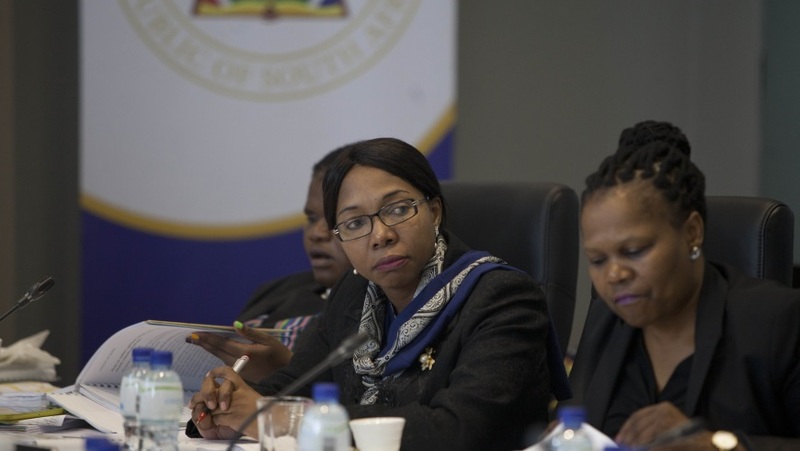 We raised our concerns about this at the October JSC interviews and the Chief Justice responded to our query at a press briefing. 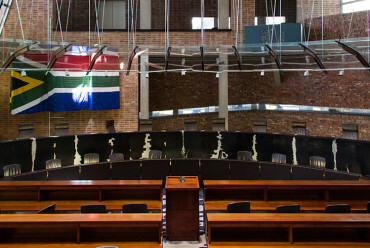 The JSC has now announced the call for nominations for the April 2019 round of interviews and we are pleased to see that this includes the Constitutional Court vacancies. 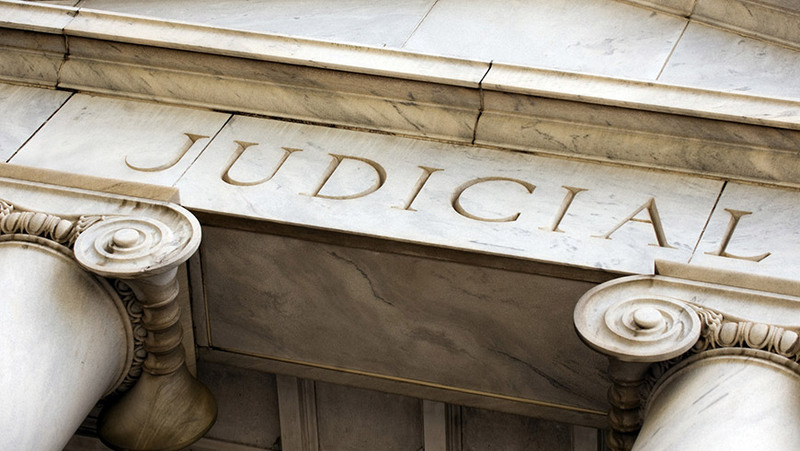 See the full list of vacancies for the next round of judicial appointments. 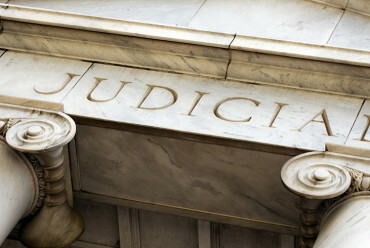 Listen to the Chief Justice’s comments on the Constitutional Court. 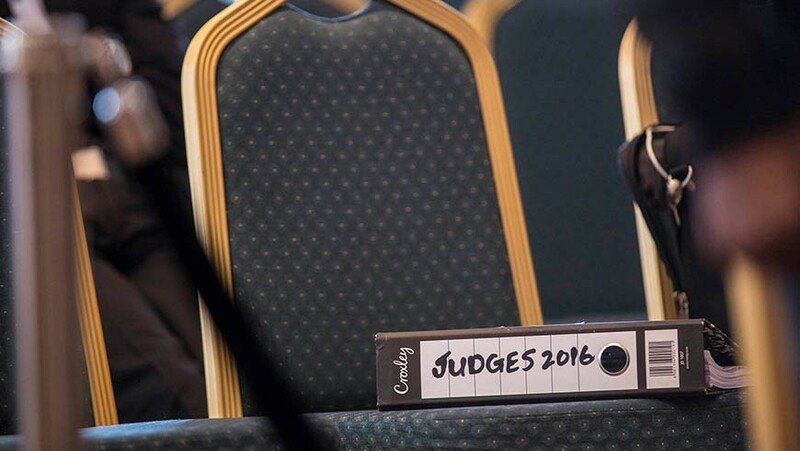 Read our article: Searching for ConCourt Candidates. 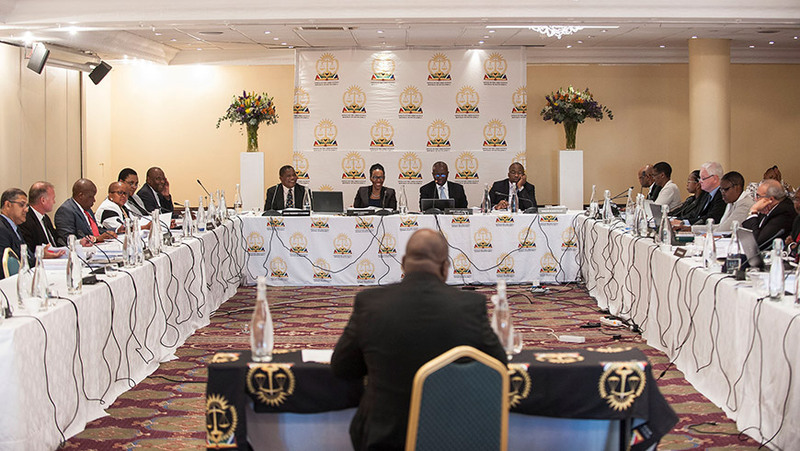 In a lightning round of interviews the JSC interviewed only ten candidates in October. This included interviewing Judge Cagney Musi for the position of Judge President of the Free State Division of the High Court. 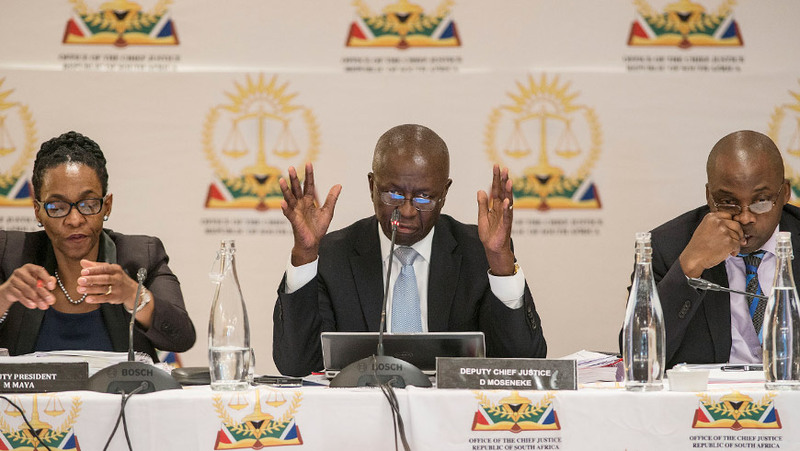 The JSC also interviewed ten candidates for the Gauteng Division of the High Court and made five nominations of Adv Dippenaar SC, Ms Mokose, Adv Mosopa, Adv Neukircher SC and Adv Yacoob SC. 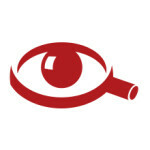 Watch all the videos of the October JSC Interviews.